Poinsettias, amaryllis, paperwhite narcissus — these are the backbone of our traditional holiday gift plants. They are all beautiful and shout holiday. But what about something just a little different? Although we have enjoyed a bit of rain recently, it's still prudent to think drought-resistant with all of our gift purchases. 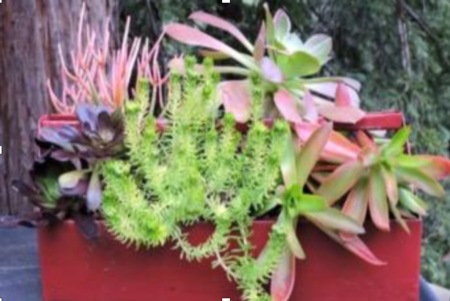 Succulents continue to be the darlings of little-water-needed landscape design, and there are an amazing variety of succulents available and many creative ways to use them. Whether in the ground, in containers or tucked into a wreath, most succulents do best outdoors in moderate to bright sunlight. They'll be fine indoors for a short time, but an outdoor location is best for the long term. 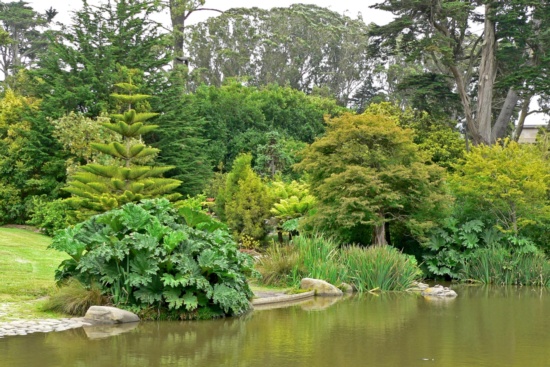 Marin Master Gardeners are always here for help; go to http://marinmg.ucanr.edu for more information about gardening in beautiful Marin County.